Authentic Bed and Breakfast Blog: Walk, bike, scooter and play ball! Walk, bike, scooter and play ball! As the sun continues to shine, special events are sprouting up all throughout Lancaster County. Blossoms are blooming and colorful foliage fills the landscapes of the farms and city. A great way to enjoy the weather and explore the area, is to take part in one of the many events held this spring, some of which are interactive ways for visitors to frolic through the county. Nothing says spring quite like a baseball game and on April 30, Lancaster Barnstormers will celebrate their opening night. 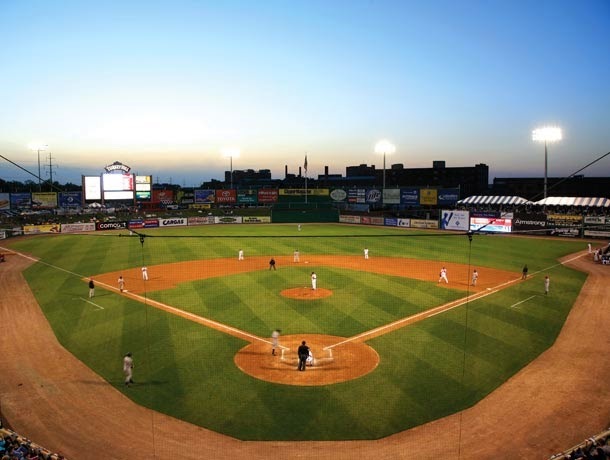 Located in downtown Lancaster, the Lancaster Barnstormers was welcomed to Lancaster in 2005. Visit Lancaster Barnstormers for opening night on April 30. The 6,000-seat stadium is home to Lancaster's Atlantic League baseball team. The Barnstormers will play the York Revolution with a special appearance by Charlie Manuel, former manager of the Philadelphia Phillies with fireworks after the game. There are plenty of vendors and other activities for the entire family at the stadium as well, including a carousel, climbing wall, playground, arcade and more. Some of Lancaster's finest serve as vendors, such as Turkey Hill Ice Cream, Kunzler's Hot Dogs and Lancaster Brewing Company beer. On May 2, The Kiwanis Club of Lititz will host the fourth annual Lititz Pretzel Fest. Enjoy creative pretzel samples, a pretzel-twisting contest, live entertainment and a dunk tank with some of Lititz's finest getting dunked. Guests can also visit some of the town's shops and boutiques. To purchase tickets, visit www.pretzelfest.com. 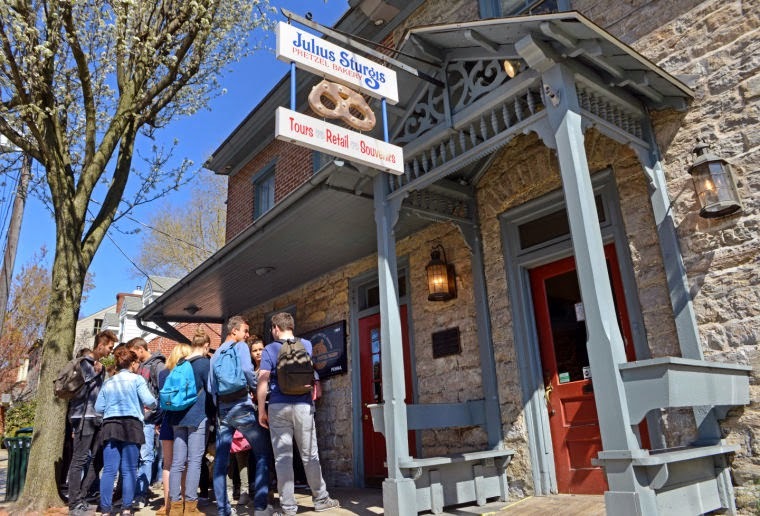 Enjoy downtown shopping, entertainment and culinary samples during Lititz Pretzel Fest. 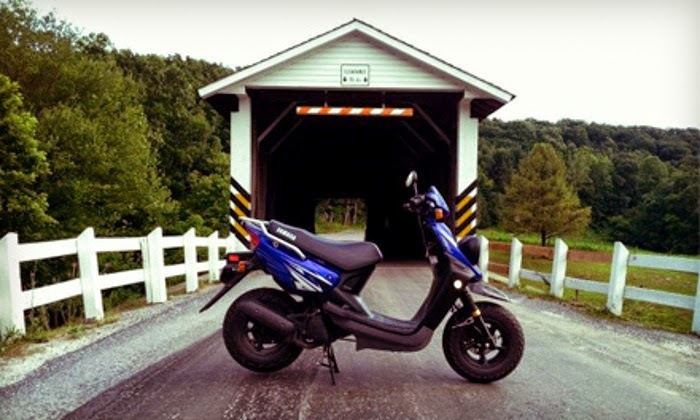 On May 1, you can enjoy a guided scooter tour followed by beer tasting with Strasburg Scooters. The tour winds through Amish country and explores the covered bridges of Lancaster County. Afterwards, guests can continue the tour on the Brewery Bus to Lancaster Brewing Company. Enjoy a five-course small plate paired with one of the brewing company's tasty beverages. Check out a scooter tour and Beer Sampling on May 1. Explore downtown Lancaster during the Riddle Quest. Another interactive and challenging way to get to know downtown Lancaster is to participate in a Riddle Quest. The fundraiser is held in historic downtown Lancaster on May 2. Using treasure maps and "passports," individuals or teams must solve riddles and earn stamps. Prizes will be given away for those who complete the scavenger hunt. Proceeds benefit Compass Mark's Future Generations Youth Leadership Program. 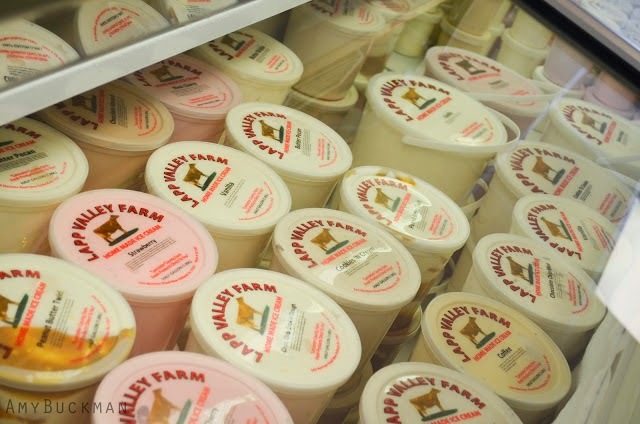 Cool off with Lapp Valley Farm's Ice Cream after a bike ride. For those who would enjoy a bicycle trip through farmlands of Lancaster County, consider a seven-mile bike ride with Lapp Valley Farms in New Holland. Riders will explore the farm, its animals and more and enjoy some of Lancaster's finest ice cream. Reservations are required and include bike, helmet and ice cream.These events take you to all corners of scenic Lancaster. Visit www.authenticbandb.com for the place that best suits your adventure.